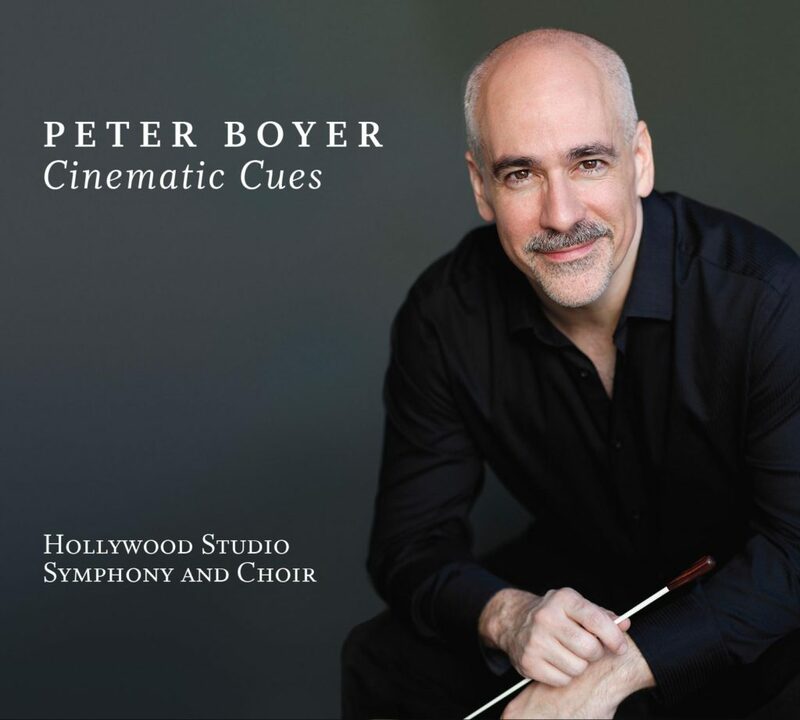 Though composition has been his primary focus, conducting has always been a part of Peter Boyer’s musical career, particularly conducting his own compositions. 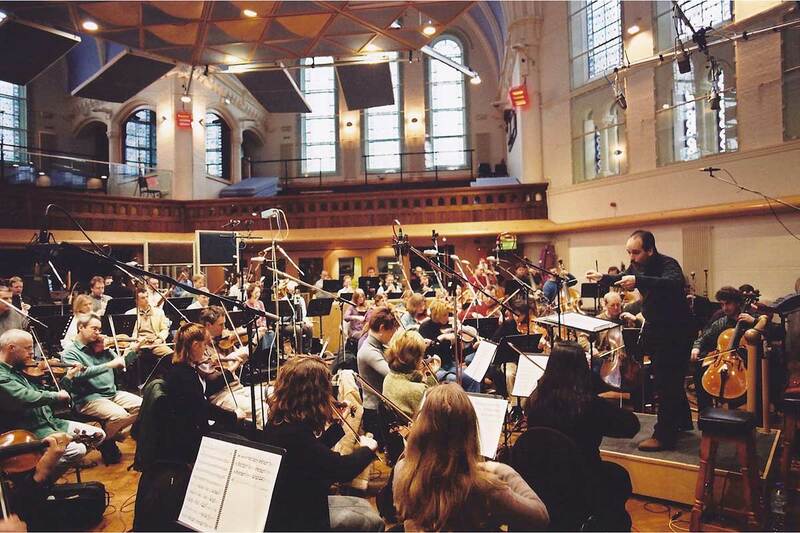 He has conducted recording projects of his music with three of the world’s finest orchestras: the London Symphony Orchestra, the London Philharmonic Orchestra, and the Philharmonia Orchestra. These sessions took place in two of the world’s most renowned recording facilities, Abbey Road Studios and Air Studios, and each of these albums was released internationally to critical acclaim. 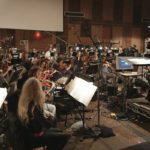 Boyer has also conducted recording sessions on the major scoring stages of Los Angeles, including the Streisand Scoring Stage at Sony Pictures, the Eastwood Scoring Stage at Warner Bros., and Capitol Studios, with ensembles including the Hollywood Studio Symphony and the American Youth Symphony. 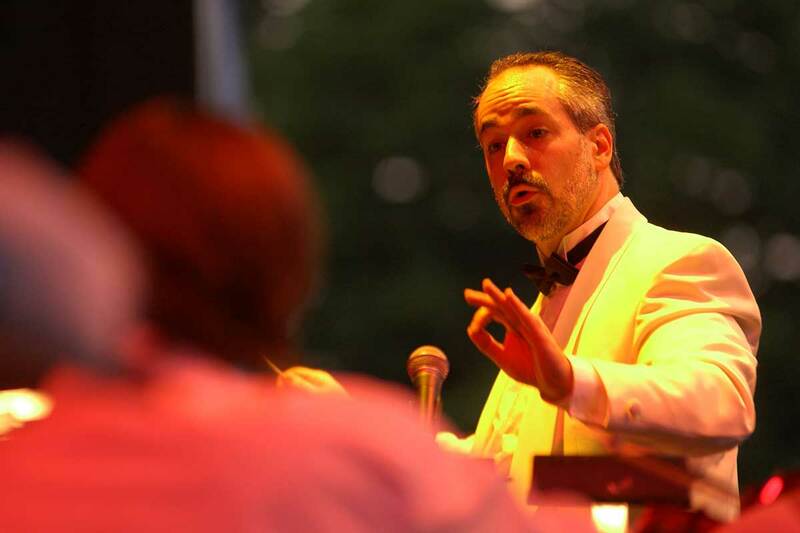 On the concert stage in the United States, Boyer has conducted such orchestras as the Pasadena Symphony, Brooklyn Philharmonic, Hartford Symphony Orchestra, Richmond Symphony, and Rhode Island Philharmonic. 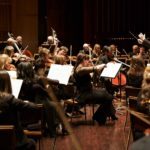 In addition to his own music, these concerts have included American repertoire by such composers as Aaron Copland and John Williams. 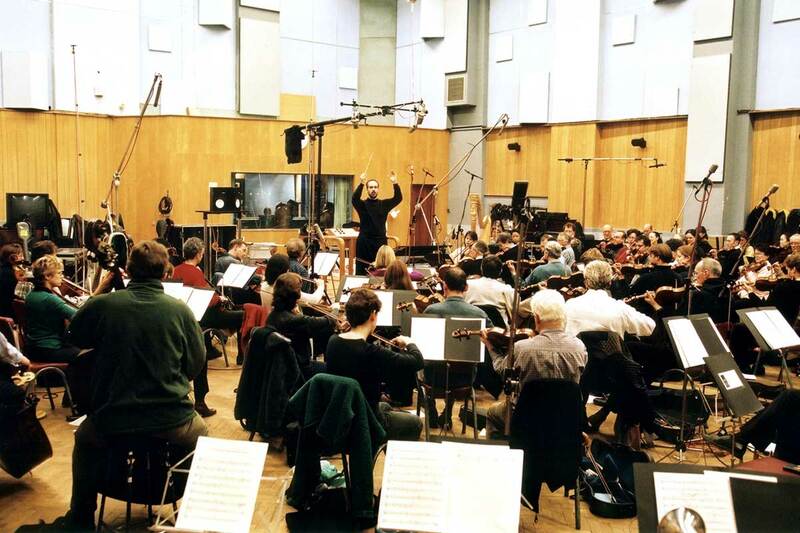 A particular highlight of Boyer’s concert conducting included the premiere of his own Symphony No. 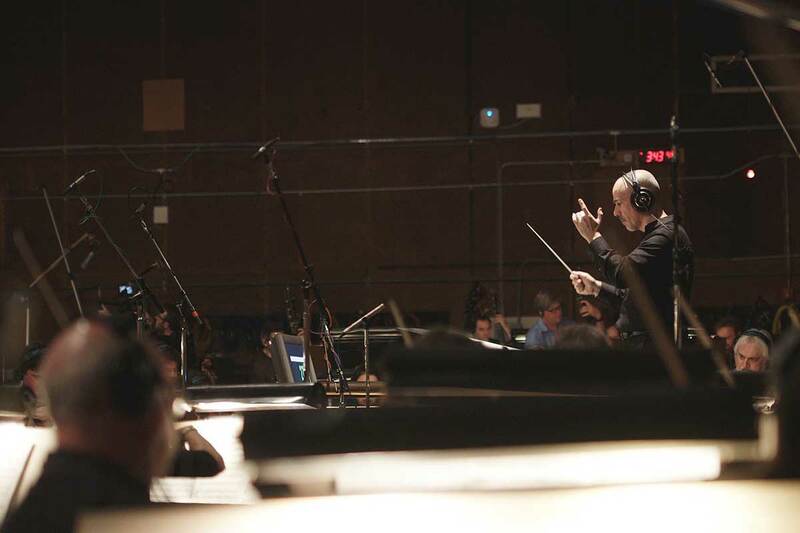 1 with the Pasadena Symphony at Ambassador Auditorium in 2013. 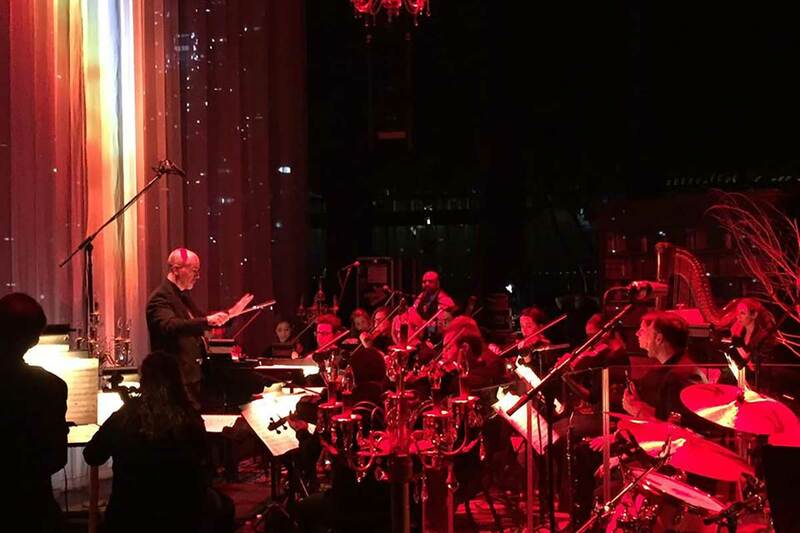 In 2015, Boyer conducted shows for multi-platinum recording artist Josh Groban on his Stages tour. 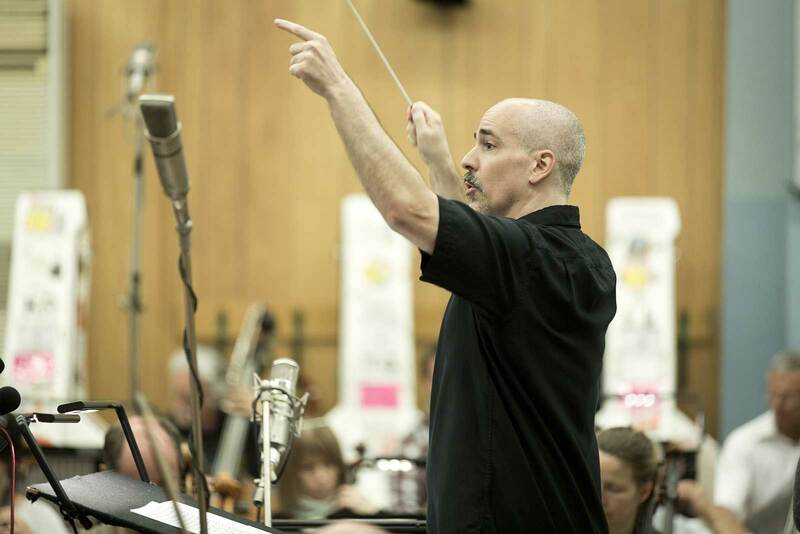 Boyer has had repeated engagements for The Lord of the Rings in Concert, serving as assistant/cover conductor for the CAMI Music productions of The Return of the King with the Melbourne Symphony Orchestra (2014) and the Munich Symphony Orchestra (2015), and for The Fellowship of the Ring with the Seattle Symphony (upcoming in July 2016). 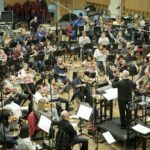 Boyer has worked “behind the scenes” with conductors Ludwig Wicki, Justin Freer, and Shih-Hung Young on these productions. 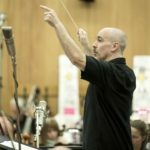 As a freelance conductor in the Los Angeles area, Boyer has conducted a variety of engagements, from film and television recording sessions to commercials to concerts. 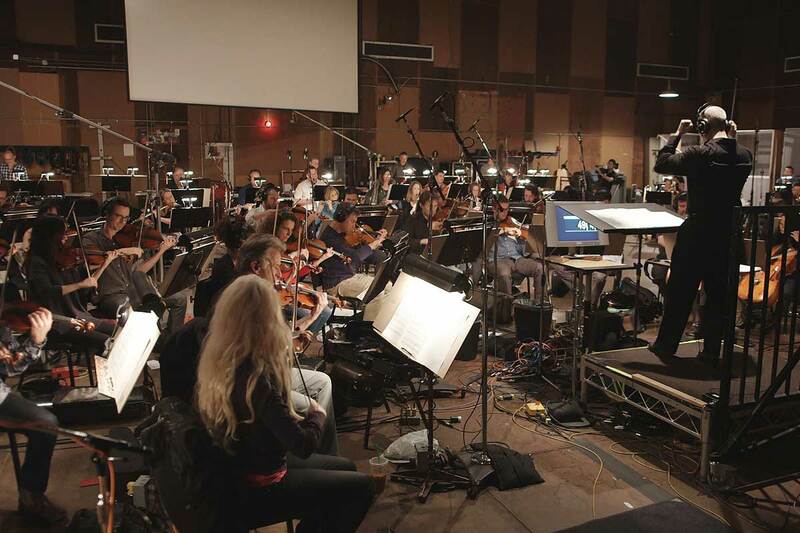 He conducted sessions for the reconstructed score of Wings, the 1927 silent film classic which was the first Academy Award winner for Best Picture, in conjunction with the Paramount Pictures centennial. 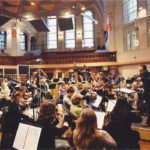 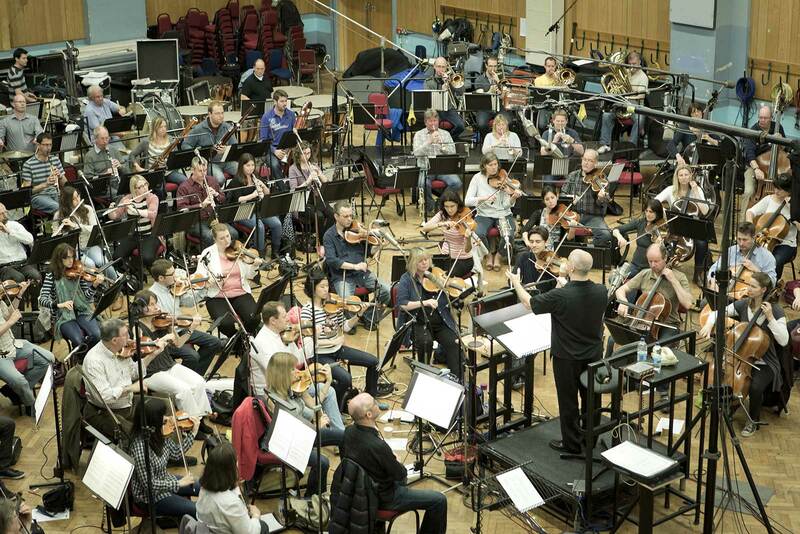 Other session conducting has included work for Nick Phoenix, of leading sample developer EastWest/Quantum Leap. 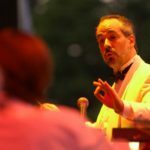 In a particularly unusual engagement, Boyer was an on-camera conductor in two widely-seen national TV commercials (“Beef… it’s what’s for dinner”). 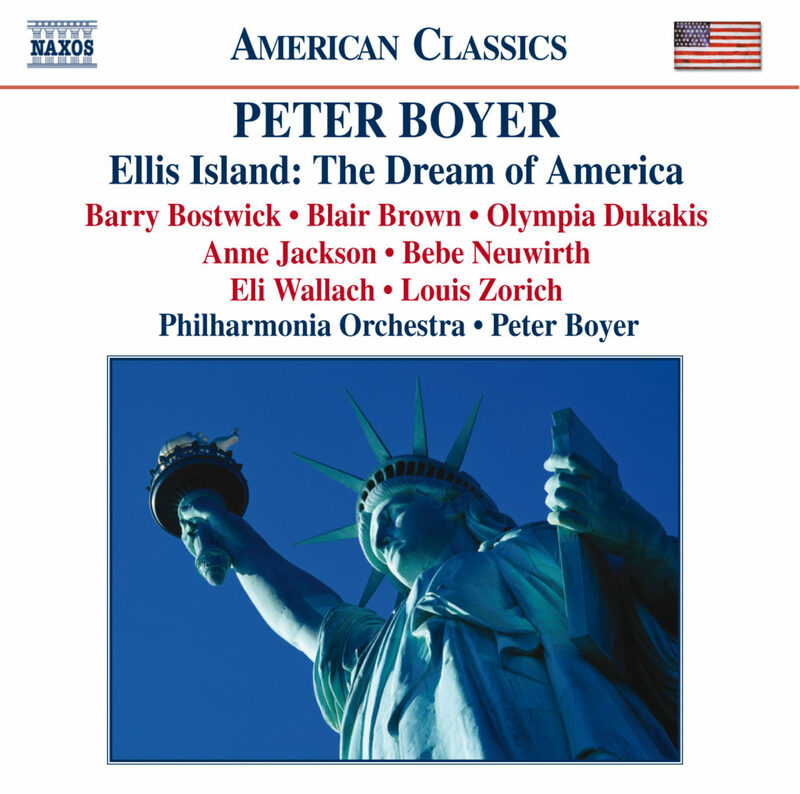 Boyer was a conductor with the Henry Mancini Institute for its first six summers (1997-2002) at Cal State Long Beach and UCLA. 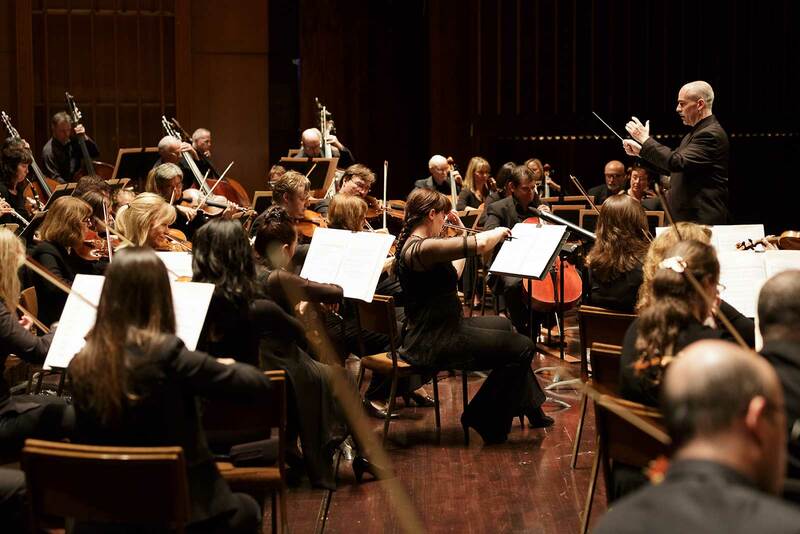 At the Carpenter Performing Arts Center and Royce Hall, Boyer led the HMI Orchestra in a number of premieres, including works by Brad Dechter and Lincoln Mayorga, and Boyer’s own Celebration Overture; and he shared the podium with such eminent composer-conductors as Jerry Goldsmith, Elmer Bernstein, Dave Grusin, Jack Elliott, Michel Columbier, and Patrick Williams. 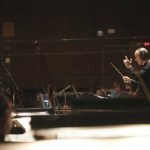 Boyer conducted the premiere of a massive work, The Peace Seeker, by the late Oscar-winning composer Fred Karlin, which took place at LA’s Shrine Auditorium. 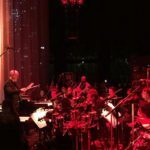 For this concert, Boyer had the pleasure of sharing the podium with Oscar-winning composer Bill Conti. 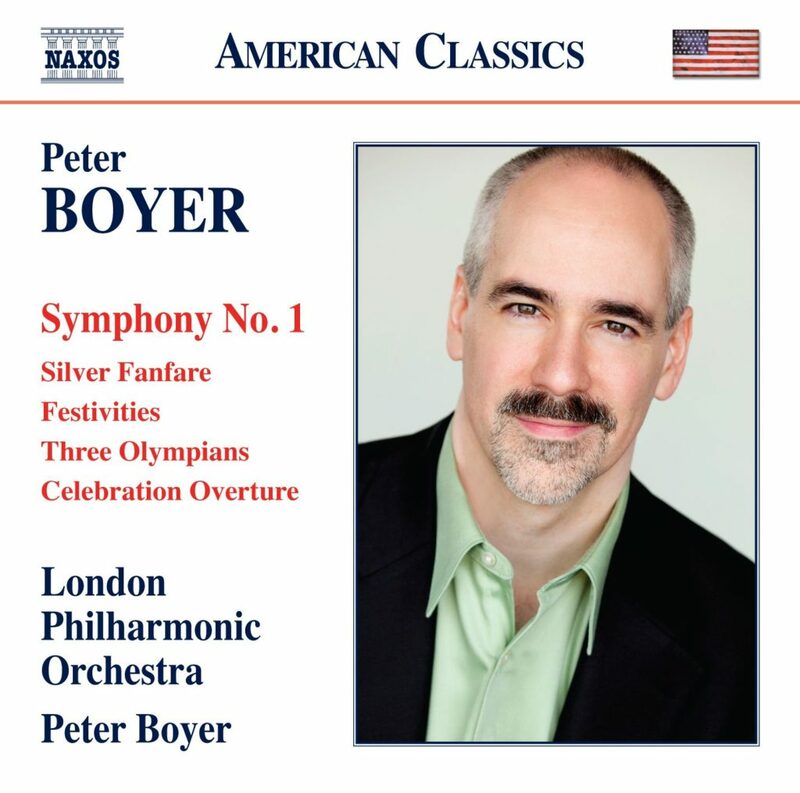 Over a period of several years at Claremont Graduate University, Boyer organized and led many concerts of 20th-century repertoire, employing ensembles of Los Angeles-area freelance players. 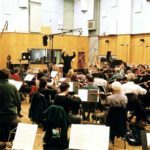 He conducted repertoire ranging from works of Copland, Barber, Britten, and Walton, to film composers Elmer Bernstein and Laurence Rosenthal (both of whom attended these concerts). Boyer studied conducting with Harold Farberman, one of the most well-known American conducting teachers, working intensively with him for three years (1992-95) at The Hartt School and The Conductors Institute.